The Fluke 2680 Series data acquisition systems combine the best of lab precision with the rugged flexibility required in rapidly changing industrial applications. Whether you choose the 2680A Data Acquisition System with high-speed 10/100BastT Ethernet network support or the 2686A Data Logging System, you can seamlessly expand your system any time from 20 to more than 2,000 channels, just by adding modules and chassis. Prístroj sa nedodáva, náhrada je Fluke 2638A alebo Fluke 1586A. Both models feature six slots in each chassis that you can fill with modules as needed to meet your application requirements. Five slots in each chassis are available for any combination of 2680 Series 20-channel analog input modules. The sixth slot is reserved for a 2680 Series digital I/O relay module to add control capabilities to your system. If you don"t need the sixth slot for control, you can plug in an additional analog input module, increasing your channel count to 120 in a single chassis. You can also link multiple 120-channel systems together seamlessly for the widest possible view of your data. And with TCP/IP connectivity you can connect to existing LANs to distribute information wherever it needs to go. Whether you need speed and throughput, isolated precision, or digital I/O and relays, the Fluke 2680 Series can scale up to thousands of channels to meet your needs. The Fluke 2680A Data Acquisition System is the choice for multi-channel applications requiring reliable Ethernet communications. It features a front-end style data acquisition system that communicates and distributes data anywhere you need it to go. The 10BaseT and 100BaseT communications interface makes it compatible with both older and newer network installations. 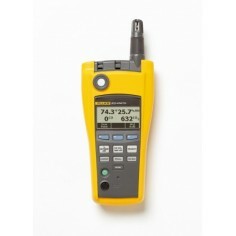 The Fluke 2686A Data Logging System writes data to a memory card for easy retrieval and storage, making it ideal for remote locations and mobile or non-computer assisted data logging applications. The system comes with a 16 MB ATA memory card and supports ATA flash memory cards of up to 1 GB to provide the memory capacity you need. The 2686A is easily configured for stand-alone data logging operations by simply selecting a preset configuration from the memory card. 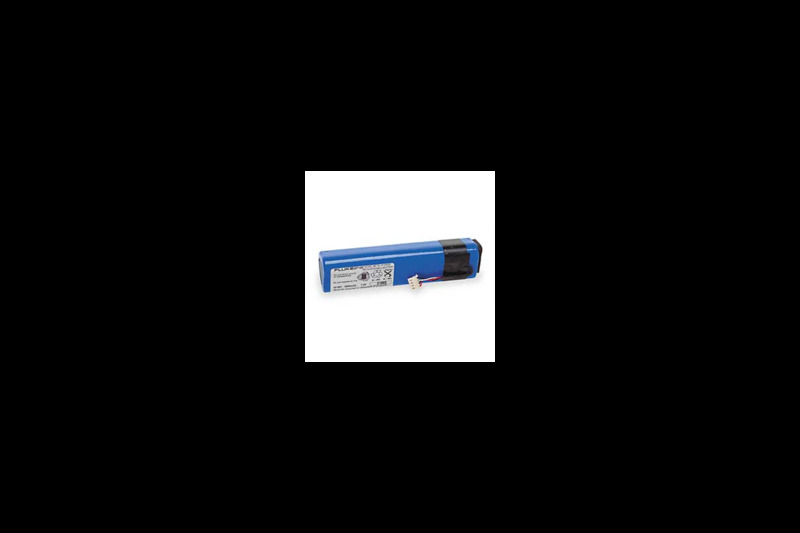 It can also be used in networks in tandem with the 2680A to provide the extra data security of a memory card. With the Fluke 2680A and the 2686A, you can seamlessly expand your system from 20 to more than 2,000 channels just by adding modules and chassis. Both models feature six slots in each chassis that you can fill with modules as needed to meet your application requirements. Five slots in each chassis are available for any combination of 20-channel analog input modules. The sixth slot is also available for a digital I/O relay module to add control capabilities to your system. If you don"t need the sixth slot for control, you can plug in an additional analog input module, increasing your input channel count to 120 in one chassis. You can also link multiple 120-channel systems together seamlessly for the widest possible view of your data. And, with TCP/IP connectivity, you can connect to existing LANs to distribute information wherever it needs to go. Whether you need speed and throughput, isolated precision, or digital I/O and relays, the Fluke 2680 Series can scale up to thousands of channels to meet your needs. Buy just the modules you need in the combinations you need and expand your system as your requirements grow. 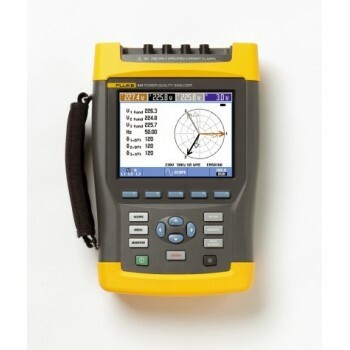 The Fluke 2680A-FAI (Fast Analog Input) is a perfect choice when you need a lot of information in a hurry and still need to maintain a high degree of accuracy for your measurements. The 2680A-FAI module provides chassis throughput rates of more than 3,000 channels-per-second. Specially manufactured field effect transistors (FETs) allow up to + 50 V input, and channel-to-channel isolation well above the 15 V industry norm, to give you more confidence in the integrity of your measurements. The Fluke 2680A-PAI (Precision Analog Input) 20-channel high-precision, high-isolation module serves the most demanding jobs where precision is paramount and isolation is critical. Some of the most notable applications for this module include temperature measurement in semiconductor and pharmaceutical manufacturing, as well as nuclear plant performance monitoring. The 2680A-PAI module offers 300 V of isolation on two channels and 150 V on 18 channels, as well as 18-bit resolution and excellent thermocouple accuracy, all in a scalable system. Both the 2680A-FAI and the 2680A-PAI modules support a wide range of inputs including dc volts, ac volts, RTD, Ohms, thermocouple, thermistor, dc current, ac current, and frequency. Other sensors and transducers, such as load cells, pressure sensors, and displacement sensors can be easily incorporated into your measurement system. For data acquisition systems that also require control functionality, the Fluke 2680A-DIO digital I/O and relay output module provides 20 digital I/O and eight hard-contact 1 Amp form-C relays. 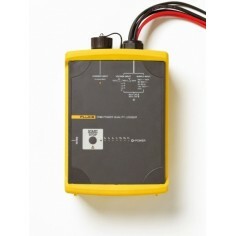 This equips each chassis to respond to a wide range of alarm or control situations. The 2680A-DIO also includes an up/down counter with preset start count capability, so you do not need to begin all counts at zero. Fluke’s patented Universal Input Module is a special connector that is included with Fluke data acquisition products, providing unparalleled thermocouple accuracy and compatibility with a broad range of diverse inputs. The signal conditioning built into Fluke data acquisition products enables you to easily measure just about any electrical or physical parameter without changing hardware or adding external signal conditioning. You can connect any combination of dc voltage, ac voltage, thermocouples, current, RTD, resistance (2- or 4-wire) or frequency measurement inputs directly to the Universal Input Module. You can also user Fluke DAQ Software to set up data files, collect and chart data in real-time or historical mode, and manage PC card files. And you can use Fluke DAQ to collect data from your system the way you need to and distribute it where you want it. You can share data with others, anywhere on your LAN or anywhere around the world using Web servers. Fluke DAQ Software also enables you to integrate Fluke NetDAQ® data acquisition products (2640A and 2645A) into your 2680 Series system, providing almost unlimited channels working together seamlessly. 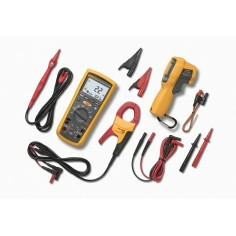 Download FlukeDAQ 4.0 demonstration software. Trend Link for the 2680 Series is a comprehensive and powerful trend plotting software package. The Trend Link software allows users to access, view, and analyze tremendous amounts of historical and real time data in a trending or chart recorder-like display. With Trend Link, you can zoom in on points of interest in your data, or zoom out to display a wide overview of long-term trends. It can calculate basic statistics such as the mean and standard deviation on individual trends. Trend Link can define, save and display multiple charts to view logged data in different ways or arrangements. Trend Link is also capable of exporting selected sections of the data for analysis or manipulation in other software. Fluke has partnered with industrial software developer Indusoft to create additional tools to extend the power of your 2680 Series system. These optional software tools enable you to create HMIs and develop custom applications that interact with other equipment and software packages. The optional 2680A-DEVSW Indusoft Web Studio development software is an object-oriented development program that works with Fluke DAQ software. This unique development software enables programmers and non-programmers to develop modern HMIs which open graphical windows to your application.  This OPC server software provides the configuration interface for the 2680 Series and also offers a common communication link to any software package that supports OPC. Create custom applications using 2680A-OPC software and just about any popular industrial software package such as Wonderware™, LabVIEW™ Test Point, or Indusoft Web Studio, as well as software from Canary Labs, Daisy Labs, and others. Open, non-proprietary OPC support enables you to user the software you choose or the software you create. The 2680A DLL library provides the full DLL toolbox for application software developers who need to write original programs for the 2680 Series, using Visual C++, Visual Basic, and other languages. In addition to its analog and digital input channels, each system supports 60 computed channels. Calculations include: time & rate, addition, subtraction, multiplication, division, log, natural log, exponent, square root, absolute value, integer function and average.